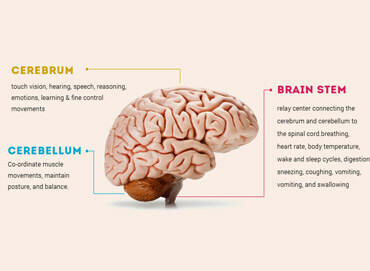 The most complex living structure in the universe is that of the human brain. 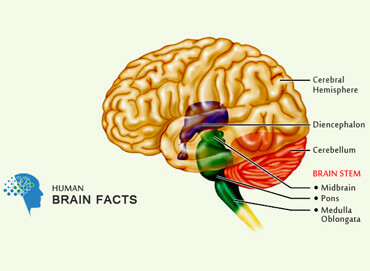 The storage and processing power of human brain memory vary in humans because of several internal and external factors. Acting as the central part of the central nervous system, this master organ is responsible for the collection and processing of various types of sensory and other data. It also serves as the source of intellect and a place for the storage of audio, visual and other sort of information. Surprisingly, the brain has more than enough space to store an immeasurable amount of information. Every day, you come into contact with various objects and get information through the tools of touch, vision, hearing, smell and taste. All this is stored on daily basis, with the majority of it going beyond temporary storage and becoming the part of permanent human brain memory. Philosophers and researchers have always been curious to know about the nature, working and malfunctioning of memory. Contributing a lot to make us true humans, memory is considered as one of the most elusive and least understood attributes of humans. To have an idea about the nature of human brain memory, you can consider it a neural super computer that has enormous speed and capacity. 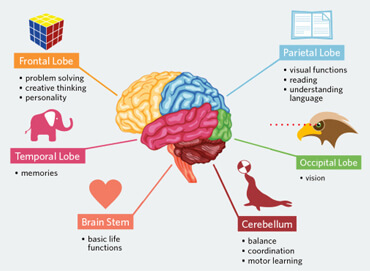 Here it is important to be noted that memory is not something limited or confined to a certain part of the brain, but instead it is a brain-wide process involving different components and regions working in conjugation with one another. 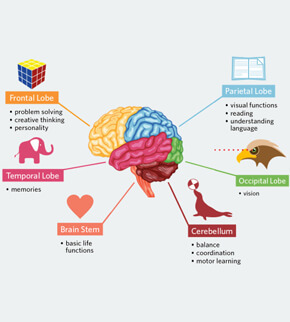 In other words, different parts of brain, such as visual cortex, motor cortex and language area, are used to create different types of memories. At the same time, the elements of memory like words, emotions, sounds and sights, are encoded in their respective areas of origination. And, when a particular type of memory is to be recalled, the neural patterns involved in original encoding are reactivated. Psychologists define memory as the mental process of encoding, storing and retrieving different sorts of information. These also constitute the three main stages connected with creation and recalling of memory. In the first stage, known as encoding or registration, the information is received and processed. 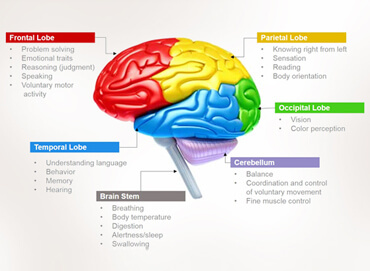 Your body uses certain physical and chemical stimuli to sense the information from the world around you. The second stage, called storage, involves the creation of a permanent record of the data that was received and processed or internalized earlier. The retrieval stage is also termed as recollection or recall. At this point, the recorded data is called back for use in an activity or process. Sometimes, the information can be retrieved quite easily and quickly while, at other times, it might become a very demanding task. There may also occur a loss of memory, a condition known as forgetfulness. Like the organ itself, the processing, storing and recalling of memory by the brain is replete with amazing facts and mysteries. Some of the startling human memory facts are being enlisted below. Just read them and enrich your knowledge about your mind. Did you ever encounter a situation in which you entered a room and immediately forgot the reason to go there? It is one of the strange memory lapses, caused by doorways, i.e. when you go through different doorways. 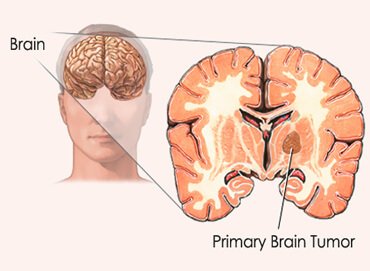 Transient global amnesia is a rare condition characterized by the brain fog and temporary loss of memory. It is one of the wonderful memory facts that it starts working as early as the developing fetus reaches the age of twenty weeks in the womb! 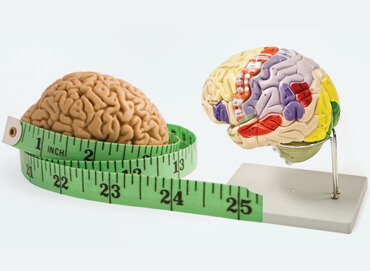 There are two types of memory, namely short term and long term and, before becoming the part of long term memory, the information has to first pass through the short-term memory. The short term memory in humans can last for only up to half a minute. There are a number of factors that influence memory and give it a corresponding name, such as visual memory and auditory memory, etc. The scientists have found that sleeping is an essential thing for a healthy memory as it facilitates storage and the retrieval of long-term memory. The part of brain that has a direct link with the sense of smell and plays an important role in the formation of new memories is called hippocampus. Caffeine is a central nervous system stimulant that is said to increase mental alertness but it cannot maintain the memory performance. You will be surprised to note that aging does not have a direct effect on memory and the loss of memory is simply because you use it less as you age. Do you know a traumatic experience has the potential to reinvent, distort, aggravate or create memory which is known as “false memory”? As is the case with any other organ in the body, brain needs adequate exercise for the proper functioning of memory, i.e. harder thinking will facilitate the permanent storage of information. It is because thinking helps in the creation of a stronger connection among the neurons. The body of late Ted Williams, a baseball legend, has been preserved in one of the Alcor’s freezers with head facing downward, so that if the level of ultra-cold liquid lowers, the head will remain submerged in it.